Tensa Zangetsu. dedicated to all my 老友记. 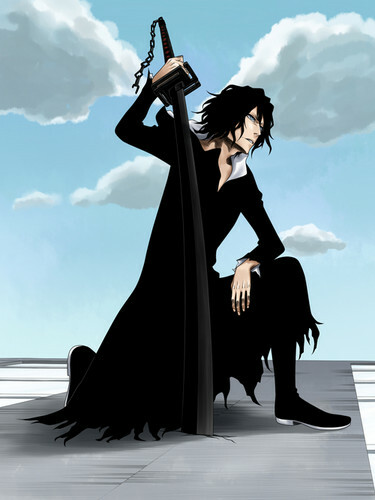 Wallpaper and background images in the 死神 动漫 club tagged: bleach anime zanpakto tensa zangetsu tensa zangetsu ichigo kurosaki.